I am so back to my diary! Sorry for being inactive for a while, I've been busy processing my clearance at work lately and today, I'm officially free. Unemployed but hoping to be employed again, the soonest time. For today, I will be sharing to you a simple guide for hair extensions. Ever wished your hair was longer or thicker for that special occasion? It may be your own birthday celebration, a wedding of a friend or a corporate party that you want to dress to impress more than the usual. But much to your disappointment, your hair has not grown long or thick enough to be heat-styled, colored, permed, straightened or trimmed the way you wanted to. The solution is not waiting for several months to grow your hair, or putting yourself on expensive hair growth treatments that may have strange side effects. 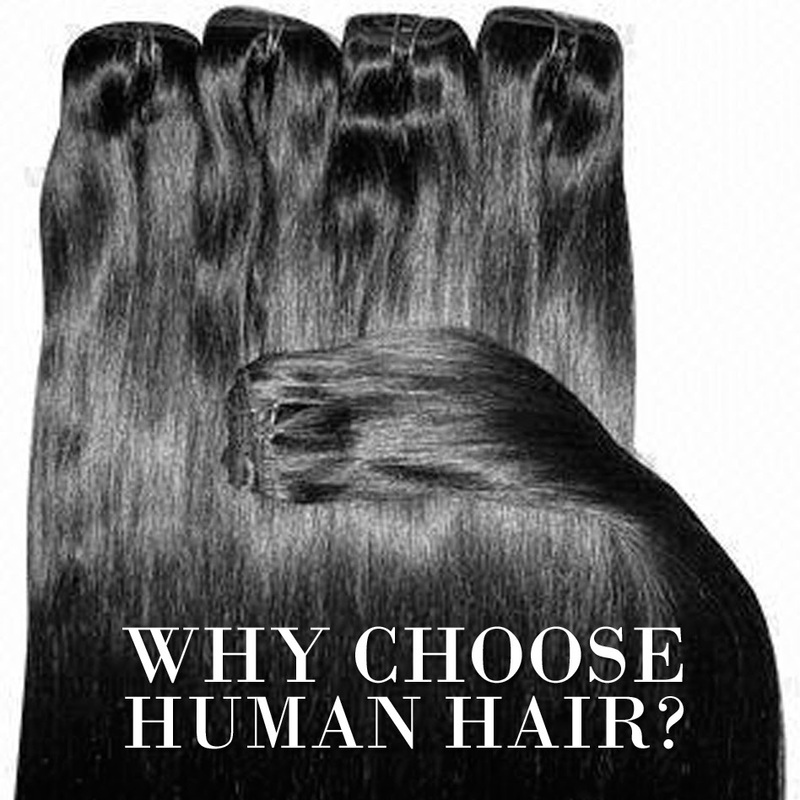 The easiest way to have longer, fuller hair is to get human hair extensions. Find that intimidating? 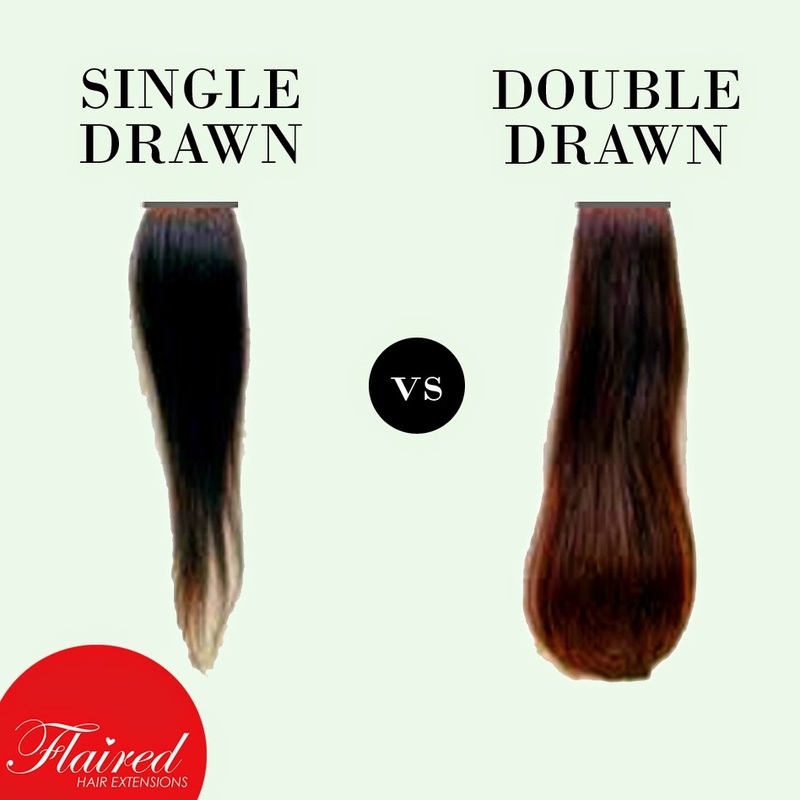 Here is your complete guide from Flaired Hair Extensions on how to finally have that longer, fuller hair. There are three types of hair used for hair extensions: synthetic hair, animal hair, and human hair. Synthetic hair is made of colored plastic strands which make for good wigs. Only certain types of synthetic hair can only withstand a certain heat before it burns out. Animal hair is much coarser and thicker than human hair so it is not advisable to use it for finer or thinner hair (also, it’s quite icky!) The best hair type is of course human hair especially if you want a natural look or a seamless blend between your hair and the extensions. Human hair allows you to treat the extensions like you own – you can heat style, color, perm, straighten or trim it to your taste. You can braid, glue, sew, press and clip hair extensions to your hair or scalp in order for it to stay. One of the common ways to attach hair extensions is via snipping in micro-rings with hair strands, however, it can be uncomfortable as you have to adjust the way you wash and brush your hair. One of the easiest and fastest attachment method is via one piece clip-on hair extensions. It allows you to quickly wear or remove hair extensions in a snap and by yourself, without need of extra tools. 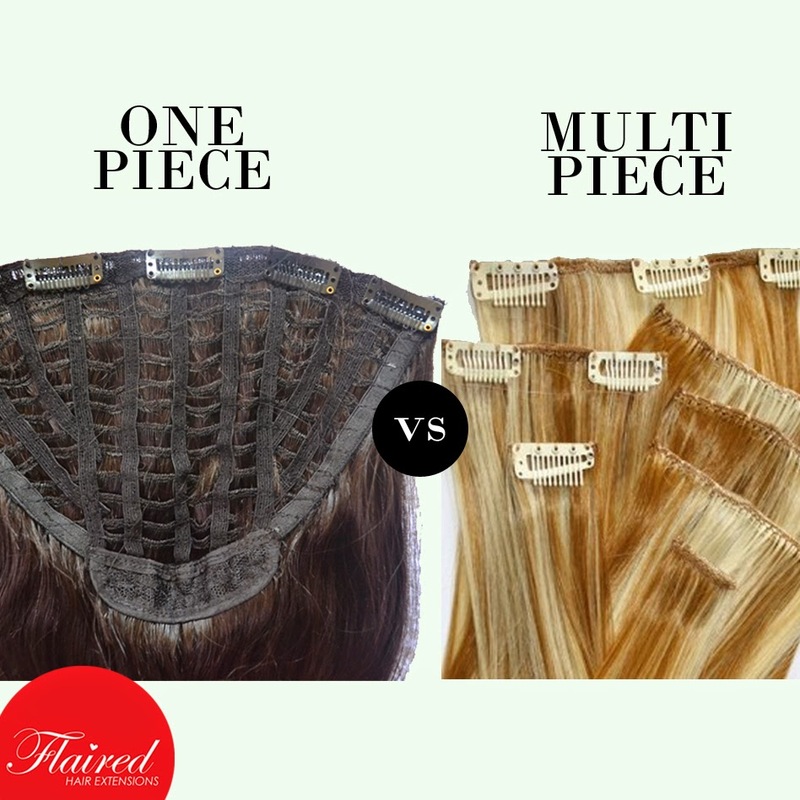 What differentiates “one piece” from multi-piece clip-ons is that you don’t need to put too many clips on your scalp – just one piece gives you a full head look. Hair extensions are how celebrities and models can afford to have their natural short ‘do one day and glamorous longer locks the next. It’s no longer a secret that hair extensions make for a great beauty enhancer. Be sure to keep this guide on hand the moment you decide to avail of your own hair extensions! 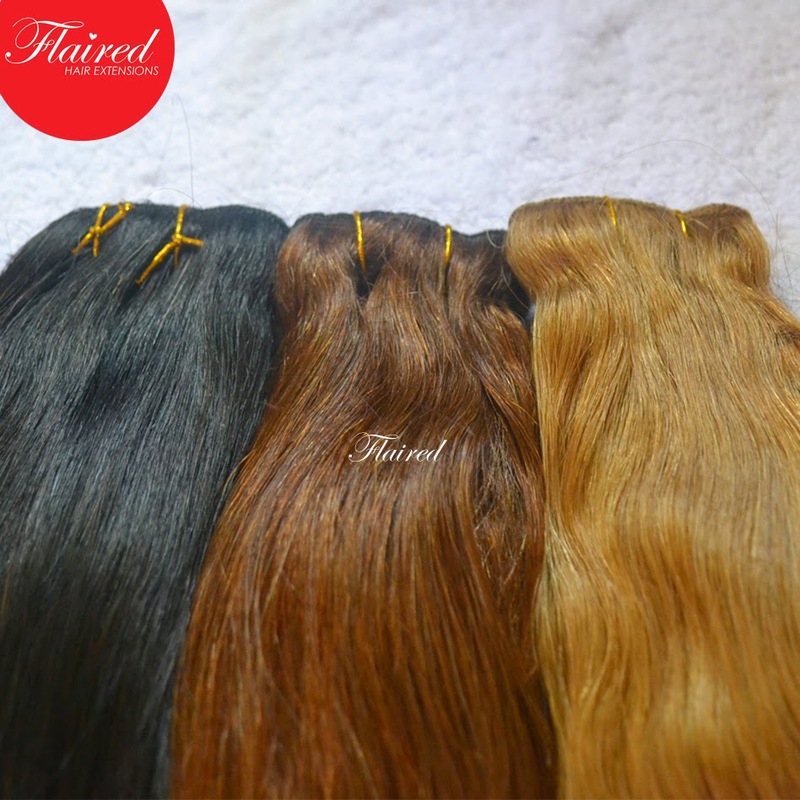 For more information about Flaired Hair Extensions, you may visit their Facebook page via http://fb.com/flairedhairextensions or follow them on Instagram via @flairedhairextensions. With only PHP 3500, you can already have your 20 inches of full head, double drawn human hair extensions for longer, fuller hair just like your own. 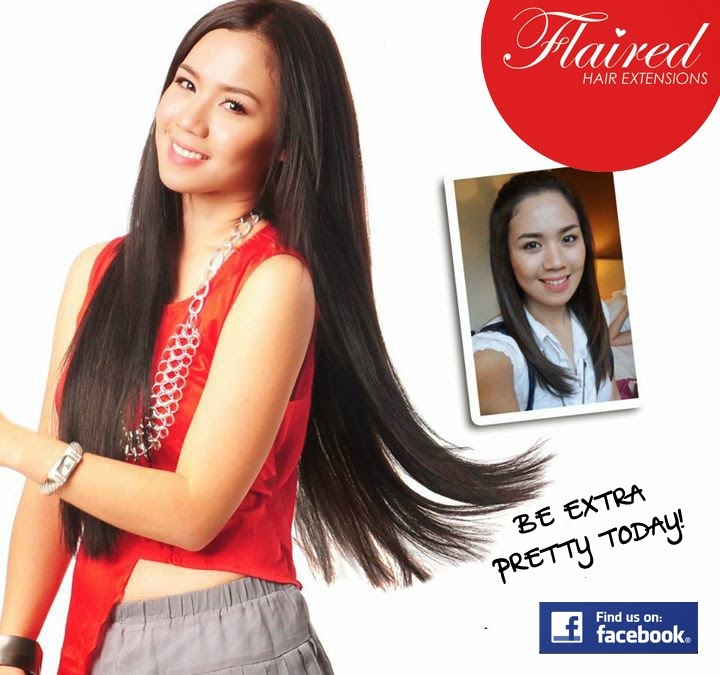 About Flaired Hair Extensions: Flaired Hair Extensions is a Filipino brand of hair extensions that offer human hair in one-piece clip-on format, which makes getting longer and fuller hair easier.  Our products include human hair extensions (PHP 3,500 for 20 inches and PHP4,500 for 26 inches, free shipping) and human hair bangs (PHP1,000, free shipping). Some of our celebrity clients are Anne Curtis, Cristine Reyes and Kim Chiu. 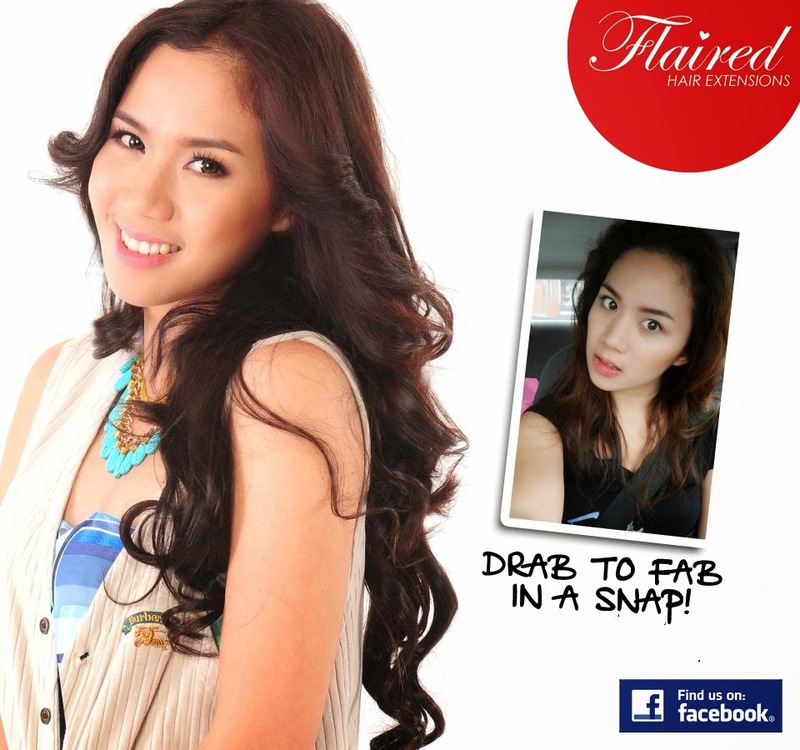 Flaired has been featured in Cosmopolitan Magazine, Entrepreneur Magazine and the ABS-CBN News Channel. For me, having hair extensions is quite expensive but worth the spend. Imagine if you have different events in a month and you have to go to salons every time you need your hair done. Accumulated cot of doing your hair isn't worth it. Although I haven't tried this one yet since I have thick long hair already, I would fairly suggest that using hair extensions is better than going to salons and waiting on the line. 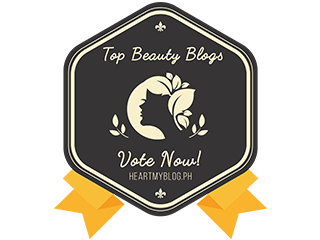 This can help you minimize your idle time of doing extra stuffs you need for your beautification purposes. i hope you can make a step by step tutorial on how to put hair extensions properly :D thank you for this interesting post!